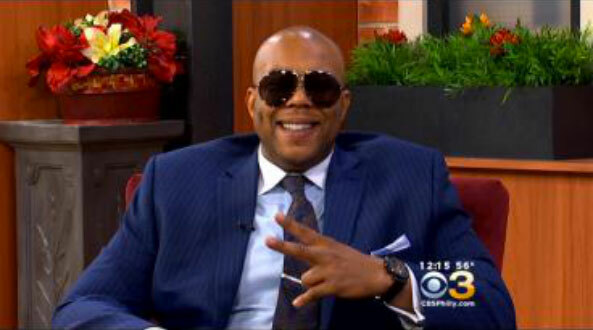 Dice Raw talks to Ukee Washington on CBS Philly’s “Talk Philly” about his hip hip musical, “The Last Jimmy”. WLRN Sundial: A conversation with Dice Raw of the legendary roots crew. Dice Raw speaks with Lehigh students after a screening of his documentary about the mass incarceration of black men. Copyright © RAW LIFE. All rights reserved.